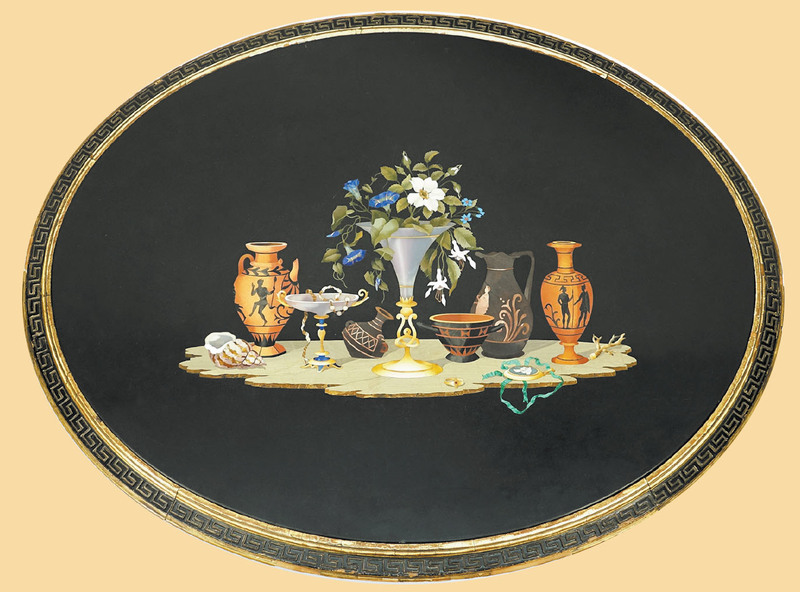 Large 19th Century Italian Enrico Bosi Pietra Dura Table Top. Measures 35” L x 28 “ W.
Have a QR Code App on Your Mobile Phone? Scan the Code to View Our Auction Catalogue.